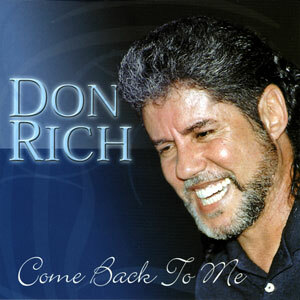 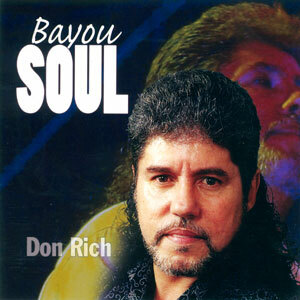 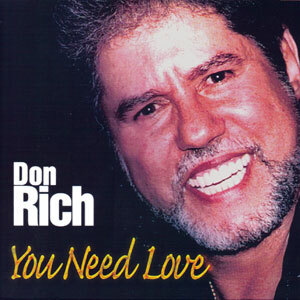 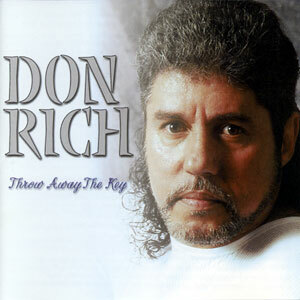 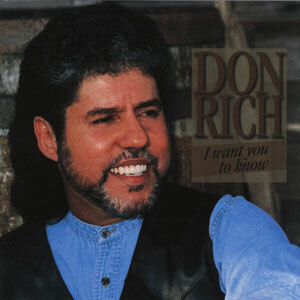 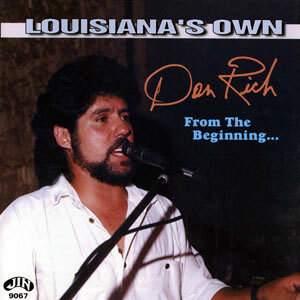 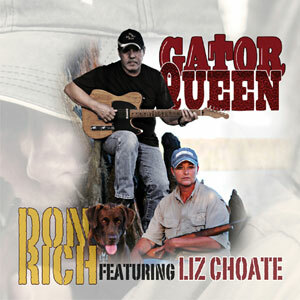 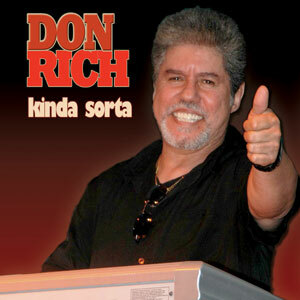 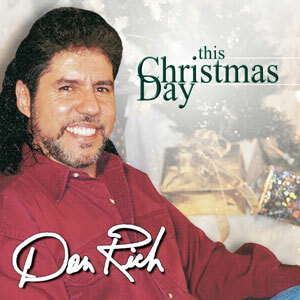 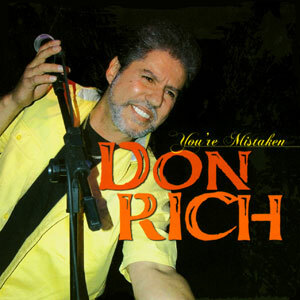 Don Rich is one dynamite entertainer! 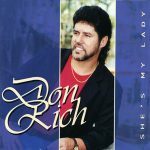 He can perform heart wrenching country, emotional Swamp Pop, 50s & 60s rock n’ roll, and even a Cajun waltz or two-step in his native language. 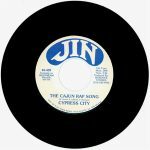 He does all these things extremely well on this album, his first with Jin Records. Released in 1996, 10 tracks.